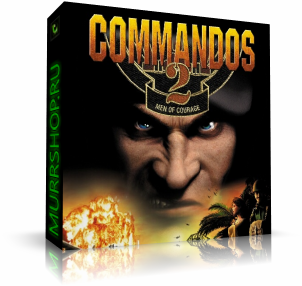 Commandos 2: Men of Courage ( Steam Gift | RU ) 28 р. Commandos 2: Men of Courage (STEAM GIFT / RU/CIS) 79 р. Commandos 2: Men of Courage (Steam Gift | RU) 110 р.